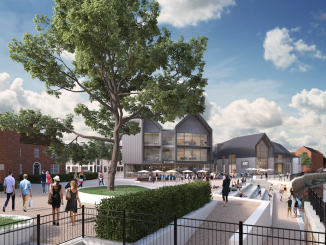 “The plans respect the character of Coal Orchard and will bring new vitality to the area putting the River Tone at the heart of Taunton. They are carefully created to strike a balance between retaining the character, enhancing the environment and our aspirations for growth reflecting our Garden Town status. They are a vital link in the chain of a wider plans for Taunton town centre and I am genuinely excited that they will be coming to reality. “We are excited by the potential of the Coal Orchard site, one that we having been working on with the Council for the past three years. 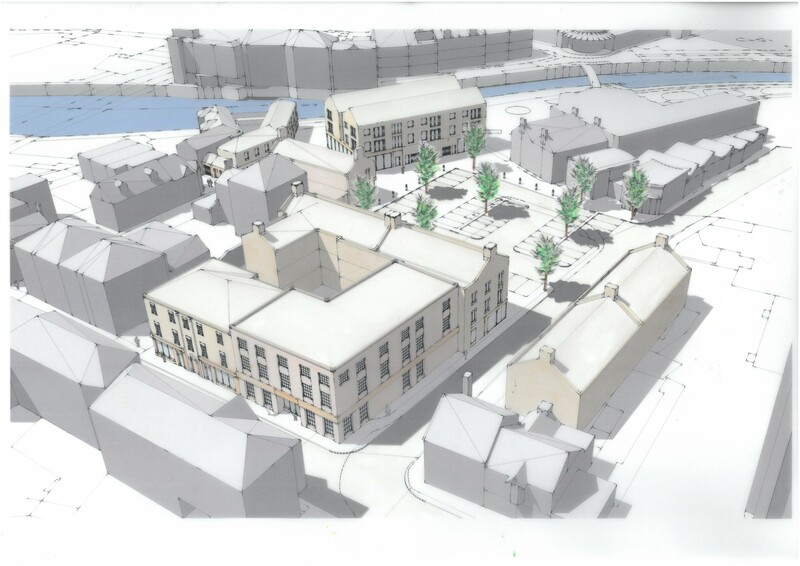 We are delighted to be involved in the project, and believe that it will act as a catalyst for other regeneration projects in the town. St James Street Pool will be demolished but key features will be retained in the development, for example, the historic foundation stone will be incorporated into the public realm scheme. 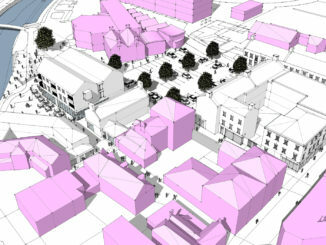 The area around the Brewhouse Theatre will also be protected for potential expansion under a separate project being led by Taunton Deane Borough Council in partnership with The Taunton Theatre Association.